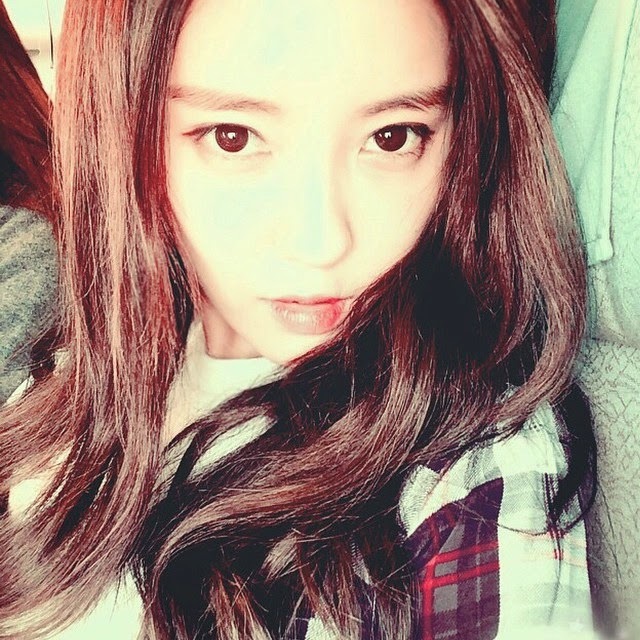 Home » Hyomin » Pictures » T-Ara » A gorgeous day with T-ara's HyoMin! A gorgeous day with T-ara's HyoMin! 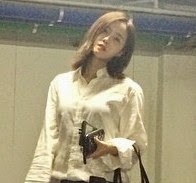 Out to enjoy her day is T-ara's HyoMin! Showing off her outfit, you can check out her gorgeous pictures below.